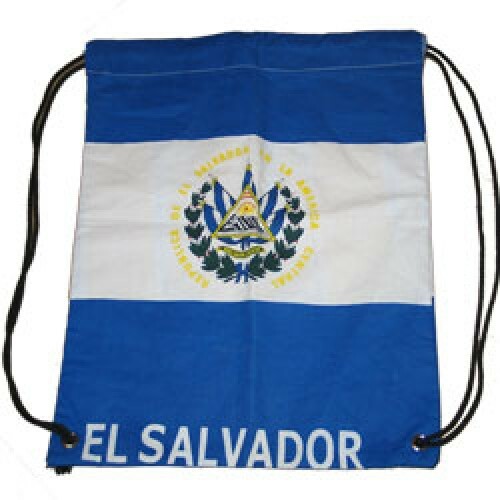 El Salvador Tote bag is one of our newest products to launch on our website. Be the first to represent your country in ultimate style. This bag is Great for all ocasssions. The size is 16 inches long by 13 inches wide. Going to the beach, enjoying a casual day out with the family? 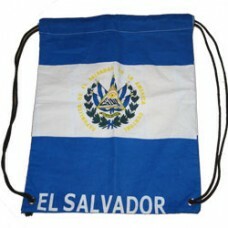 This bag is perfect for you take it anytime, anywhere.